No matter how good all superhero movies are, there are still moments when we actually look for something more. Something beyond all the heroics and super powers. More than all the vigilante justice we see on most superhero titles. Now we are lucky somebody is trying to change that. The last time we saw Steve Rogers is when he and his super friends, The Avengers saved the men and women of New York from the Chitauri invasion lead by the Asgardian outlaw Loki. 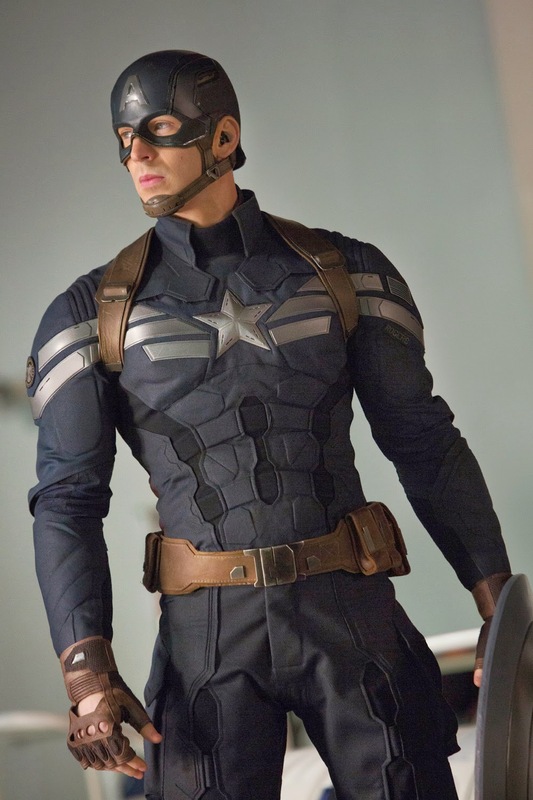 Ever since, Captain America is the icon of old fashioned superhero among the ranks of the Avengers obviously because he is the one who still follows the ideals of Uncle Sam. But everything's gonna change with this latest installment, The Winter Soldier. This time Cap faces a threat he is not expecting and he, including his friends and SHIELD itself is entangled on a web of lies. Now he is forced to surrender all of his principles on his last attempt to save mankind. "Political Thriller", such big words to describe this movie. I admit, I was worried if Marvel can actually pull this off... but they did. This is the change i'm talking about. It is not just a superhero flick. They gave the film a different flavor and texture. Spy movie lovers who are not comic book fans can actually appreciate the craft done on this sequel. The only throw back on this one is to comic book geeks, there is nothing they can hide. We actually know who among the characters are the trustworthy and who's not. We are actually expecting that they will throw some unexpected turncoats but they didn't. For us, the film is predictable. Hell that twist with [spoiler] is so over used that I actually yawned in the cinema. Good for those who don't read comic books and they will enjoy the mystery and the thrill of finding out who they need to trust. In terms of acting, believe it or not this film got a lot of fairly decent to average performances. Quite good for a super hero flick. And wait, don't forget about the action scenes. They are all breathtaking. The hand to hand combat are so flawless and intense. 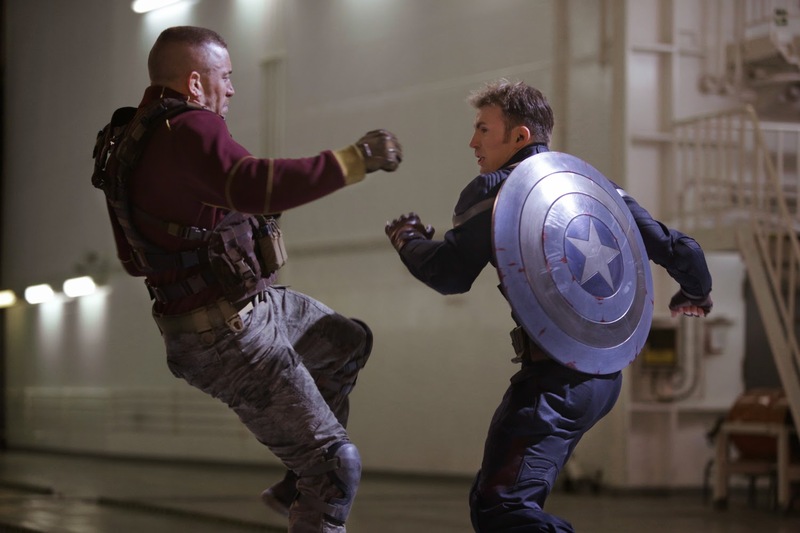 So far the best fight scene in Marvel Cinematic Universe. Ok I'm stopping there before I spill some spoilers. To sum it up, Captain America: The Winter Soldier is a breath of fresh air not only for the Captain America franchise but to the whole Marvel Cinematic Universe. If you are a bit tired of superhero movies, try The Winter Soldier and it will not fail you. Now showing in cinemas nationwide, Captain America:The Winter Soldier is from Marvel Studios distributed by Walt Disney Pictures through Columbia pitures. 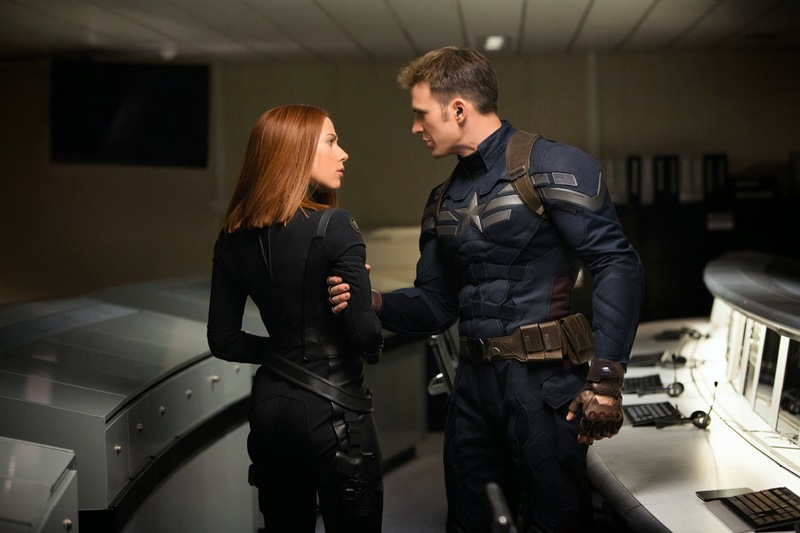 Marvel’s “Captain America: The Winter Soldier” returns Chris Evans as the iconic Super Hero character Steve Rogers/Captain America, along with Scarlett Johansson as Black Widow and Samuel L. Jackson as Nick Fury. In addition, film icon Robert Redford has joined the all-star cast as Agent Alexander Pierce, a senior leader within the S.H.I.E.L.D. organization. Based on the ever-popular Marvel comic book series, first published in 1941, Marvel’s “Captain America: The Winter Soldier” features an outstanding supporting cast that includes Sebastian Stan as Bucky Barnes/Winter Soldier, Anthony Mackie as Sam Wilson/Falcon, Cobie Smulders as Agent Maria Hill, Frank Grillo as Brock Rumlow and Georges St-Pierre as Georges Batroc.